When it comes to art and fashion, it’s safe to say that the two go hand-in-hand. So it’s not uncommon for an artist to venture into both creative spaces. Social media has drastically changed the way we navigate life. Rather than going to the mall to cop a fit, we now have unlimited access to boutiques and streetwear brands at the palm of our hands. Entrepreneurs are now able to build their brands on and off social media with influencer marketing techniques, pop up shops and of course word of mouth. 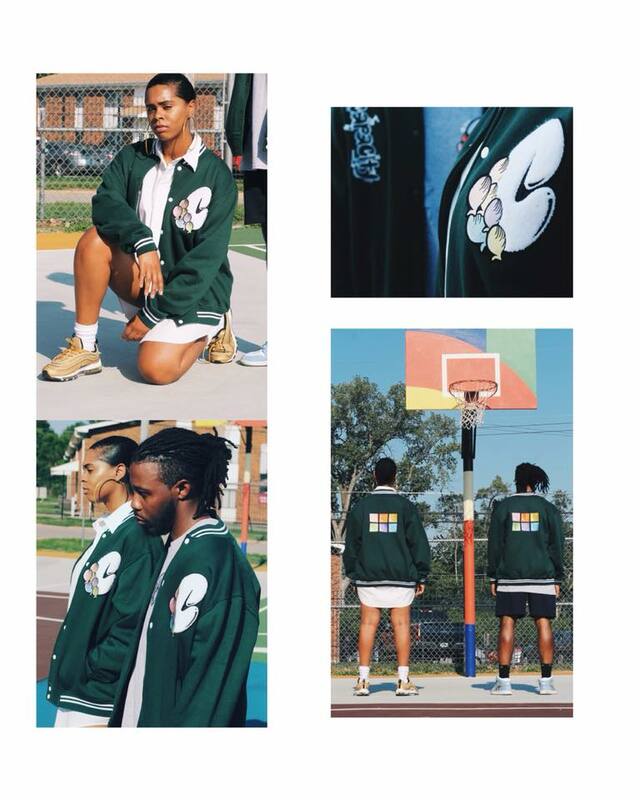 For St. Louis creative S3an Alexander, the crib played a big part in his come up. Growing up, he was always known as the kid that could draw. Shortly after high school, he realized that this hobby was truly his calling. Alexander began taking his artistry serious, and things took off for him from there. 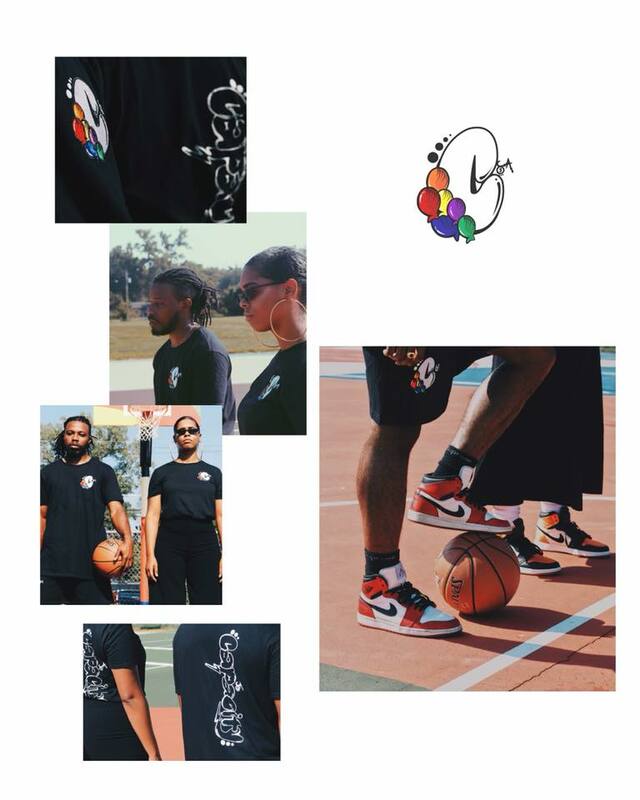 Over the span of 7 years, S3an has been creating under his brand name Brllantmnds. In a world that's so complex, S3an likes to keep things simple by letting everyone interpret his art on their own terms. 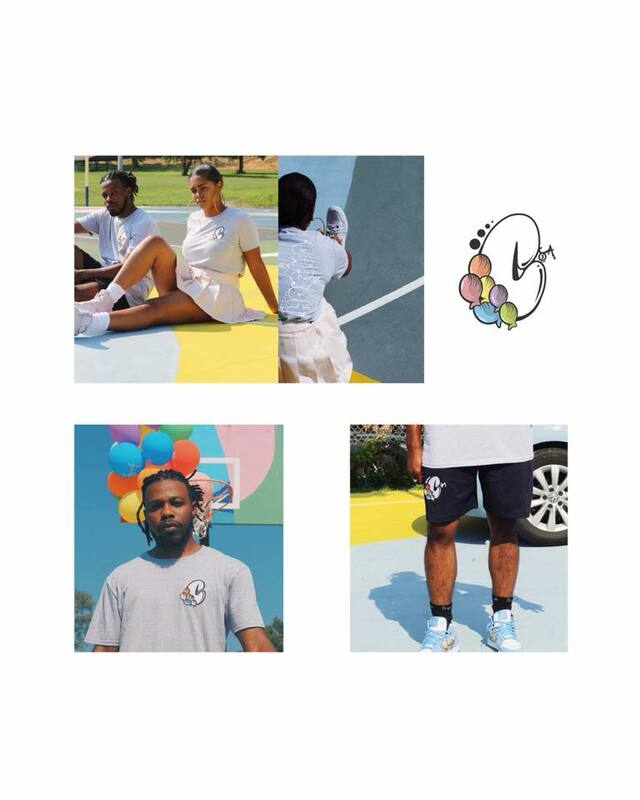 His art has been featured at several showcases like VIBESSTL and most recently, St. Louis rapper Smino was spotted rocking his gear in Vogue Magazine. 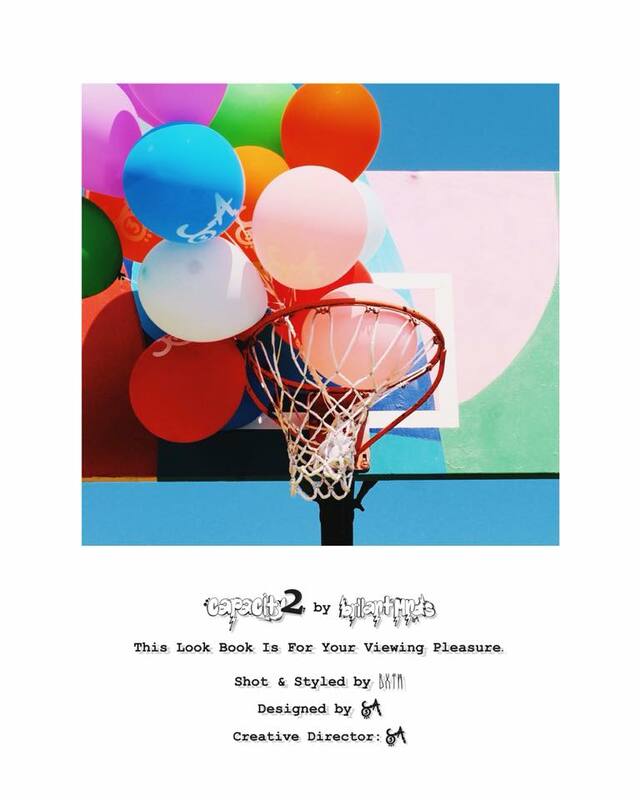 In efforts of pushing his brand forward, Alexander has joined forces with his fellow creative friends Rell Brodie, Jessica Page, Tre Hitz, and ArtCultureKing for the Capacity STL 2 Art Exhibit. 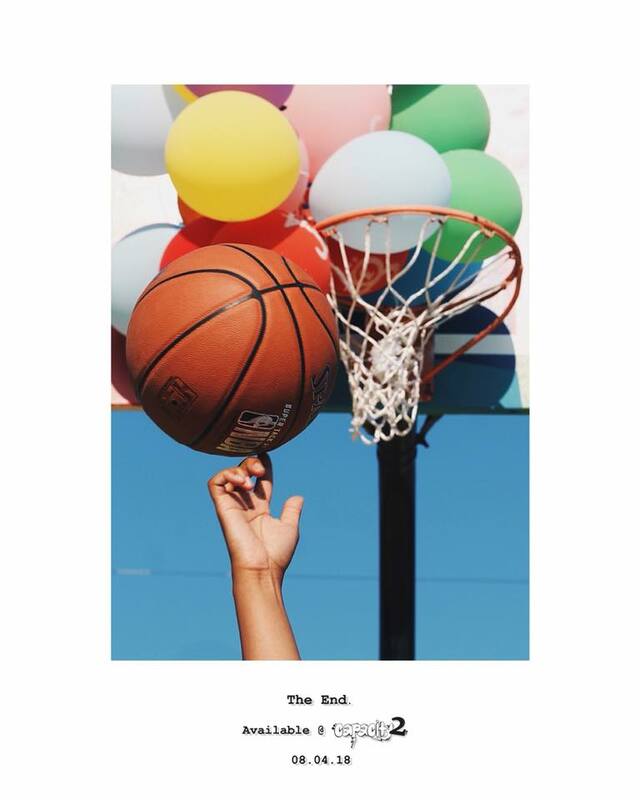 This event comes as a follow up from his "For The City" pop up shop from earlier this year. Growing up what artist inspired you? My favorite Artist is Kaws, has been for a while. His line work, colors, the brand collaborations are my biggest inspiration by far. What is the message that you want to convey through your Brllantmnds brand? There isn't really a message I'm trying to convey. It is what you make it. It's really just an umbrella where everything I do fall under the name and puts me in a place where I don't have to limit what I'm able to do. What was your creative process for creating Capacity STL 2 v.s. the first one? I took my time this time around. Capacity 2 was originally supposed to be in May, but I pushed it back so I could find the perfect space and do everything I wanted without having to compromise anything by being on a self-provided time limit. Last year I was so set on having it in May because of my birthday, so I let a lot of ideas slide that I feel I shouldn’t have. What are the main challenges you face as a creative today? I overthink everything, and I’m a perfectionist to a fault, creatively. I will work on one line for 30 minutes if I have to; just to realize later if I would have left it alone, it would have been fine. Also putting myself on a shot clock instead of just going when I’m ready, I’m working on that. How has social media played a part in promoting your art ? It plays the most important part and I hate that. But in today's age, it's necessary. I try not to get caught up in the internet hype because we all know how the internet loves you today and hates you tomorrow. What is the meaning behind the balloons? Doesn’t matter what they mean to me, What do they mean to you? What was the process like transforming your art into fashion? How does it feel to see people rock your gear? Art and fashion go hand in hand so it's not as hard as it may seem. 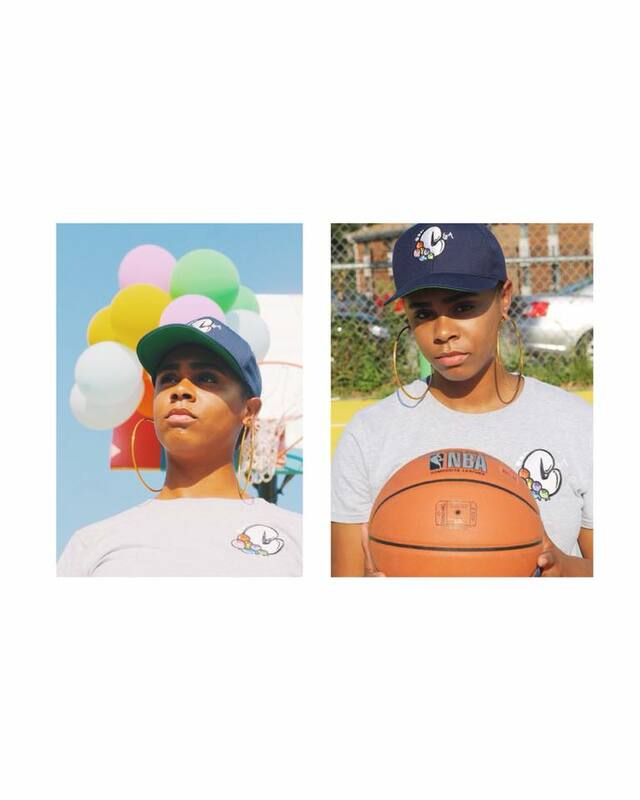 I got into fashion by painting my “For The City” logo on hats and it kind of went from there. Fashion was hard to get into primarily because nobody really wants to help the new guy. But once I figured that out, I did my own research and made things happen. Which was probably better for me anyway. The feeling of seeing people wear my merch never gets old, because I know what it took for me to get here. I just hope it continues. I’m doing my best to stay consistent. What can people expect at the Capacity STL 2 event? Balloons, a lot of them. And fire art from me and my people. If you're in the STL area on August 4th, save ya coins and stop by the event to purchase some Capacity STL 2 merch, and art from the other featured artist. 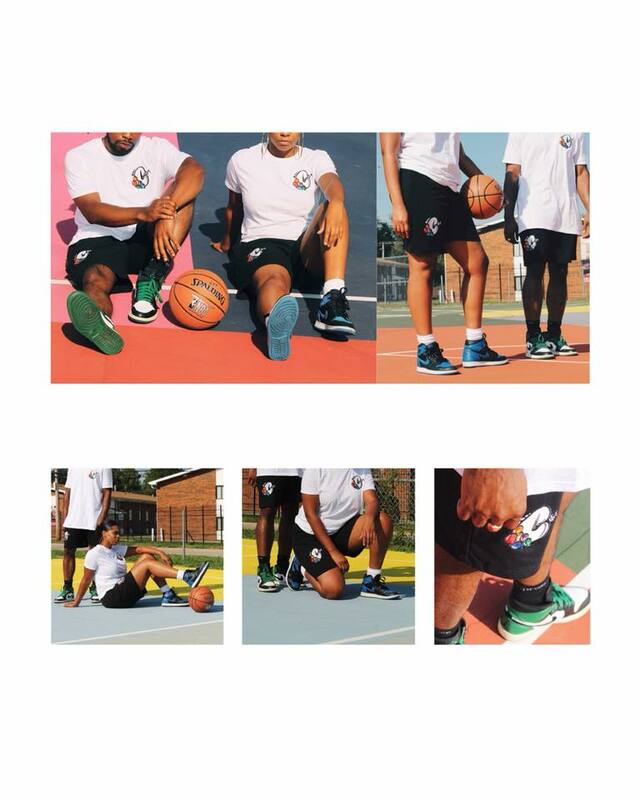 There aren't any details just yet on if the merch will be available for purchase online, but follow S3an on twitter for updates.